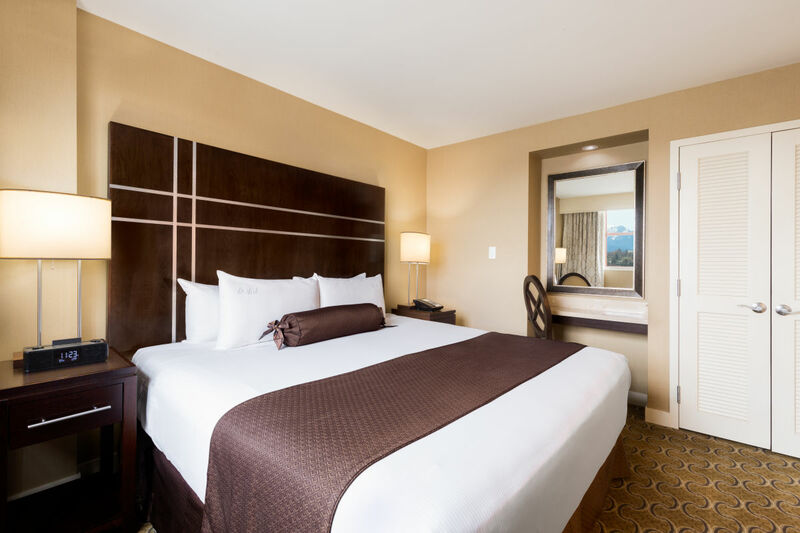 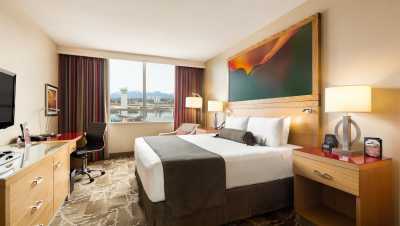 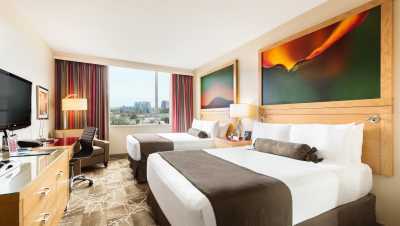 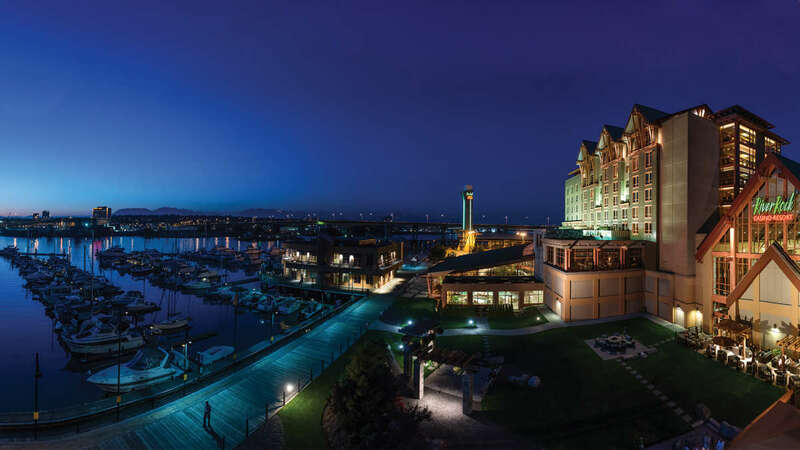 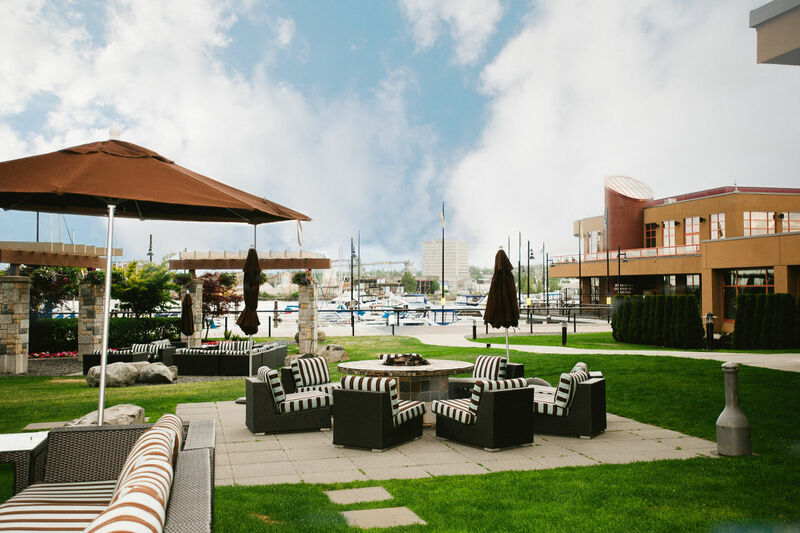 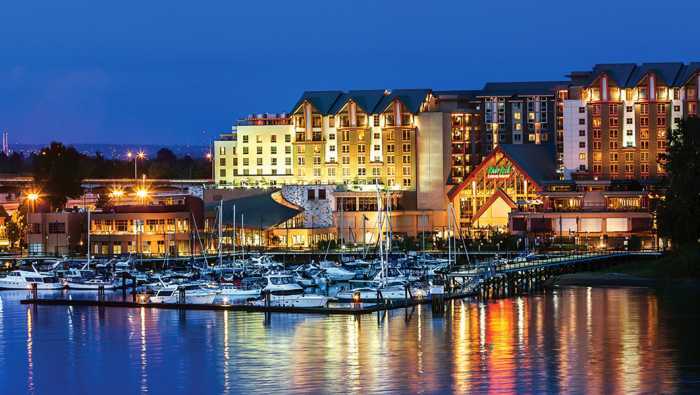 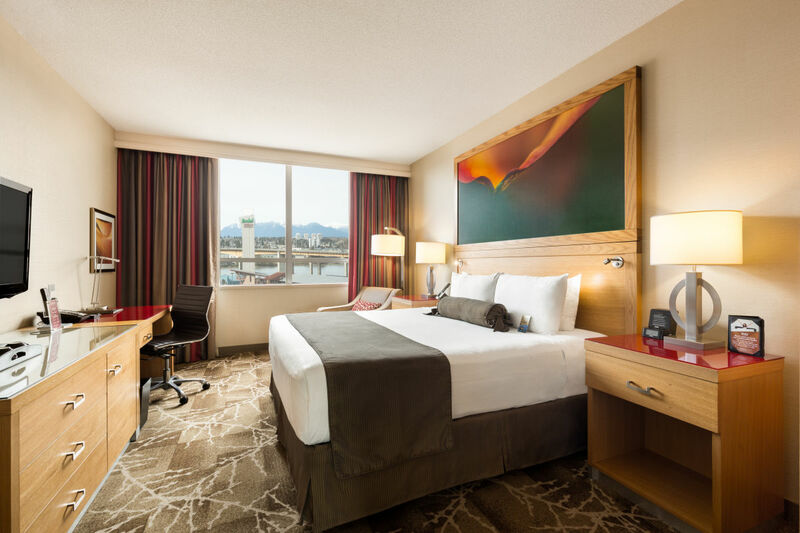 Nestled along the Fraser River in Richmond BC, River Rock Casino Resort is situated in a picturesque West Coast setting, boasting stunning views of Vancouver and the North Shore Mountains. 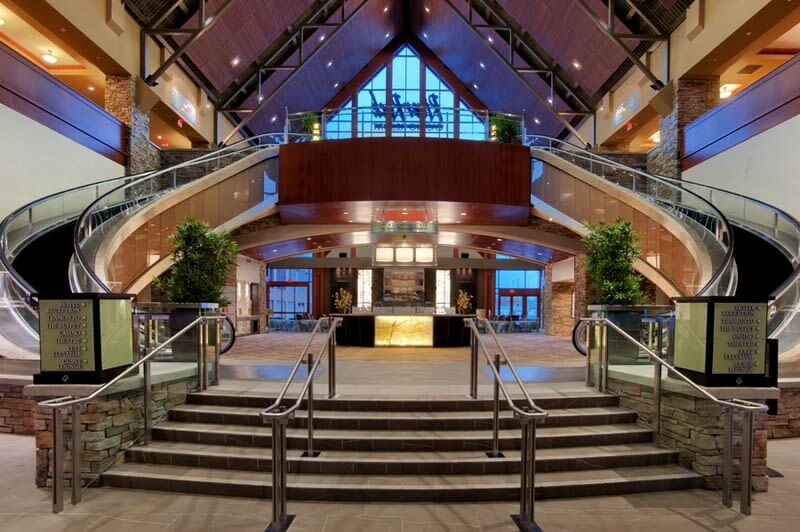 River Rock is Western Canada’s only Four-Diamond Casino Resort, where luxury, entertainment and the best in hospitality and culinary options await. 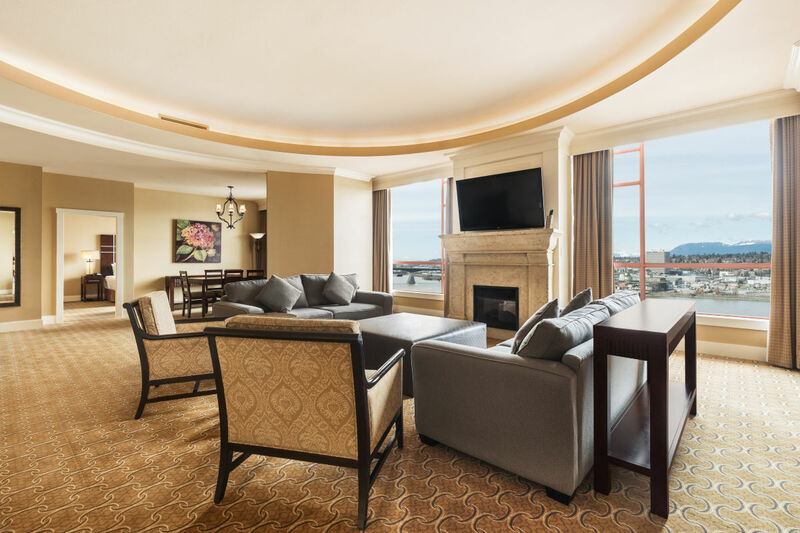 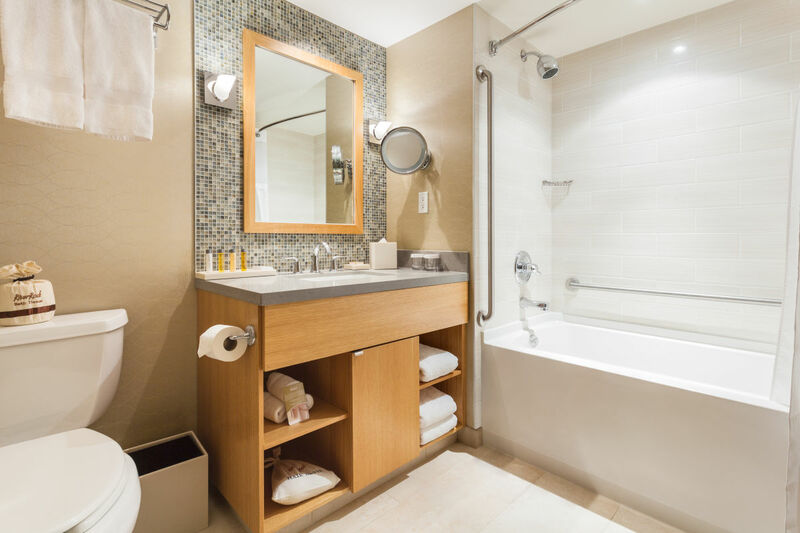 We have a variety of options to suit your needs, from spacious 525 square feet one bedroom suites, to our West Coast inspired presidential suite with over 2,800 square feet of luxury. 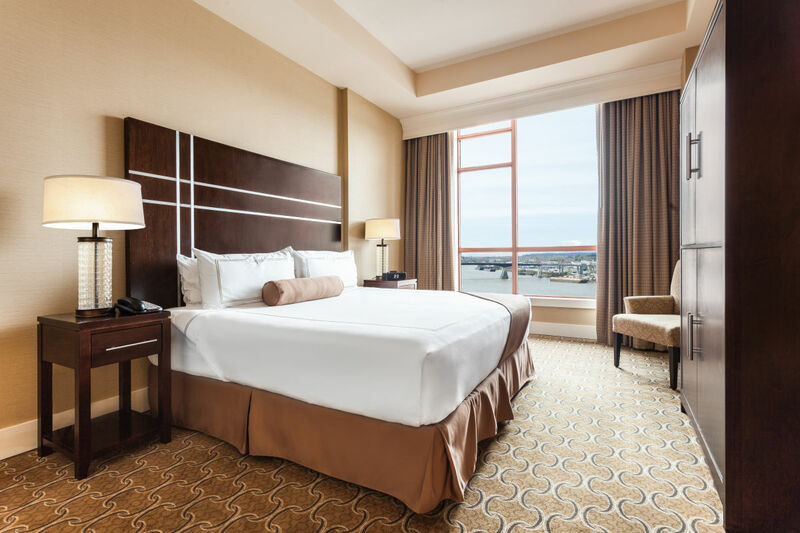 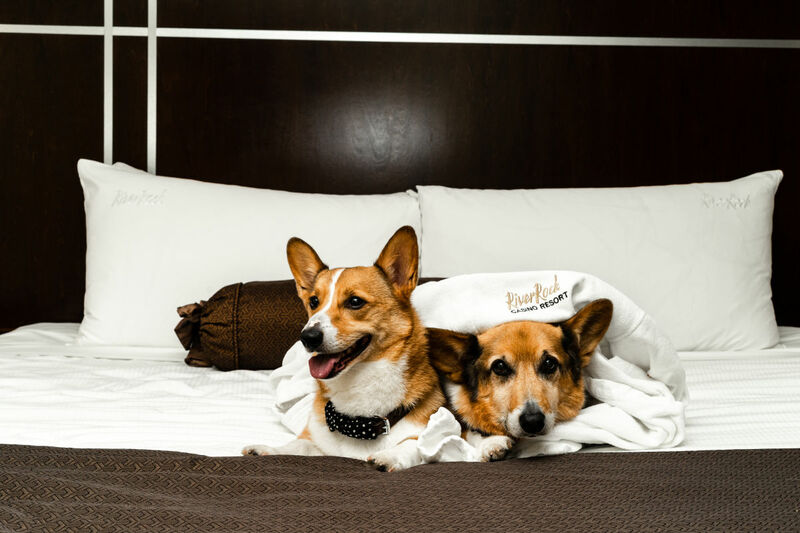 River Rock offers luxury resort suites and hotel rooms that are elegantly appointed with Euro-top cashmere Queen or King-size beds, spacious bathrooms, and sophisticated furnishings. 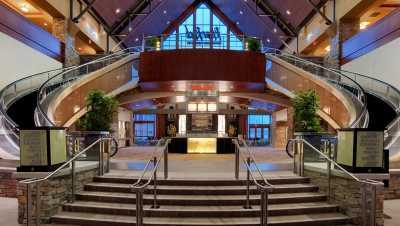 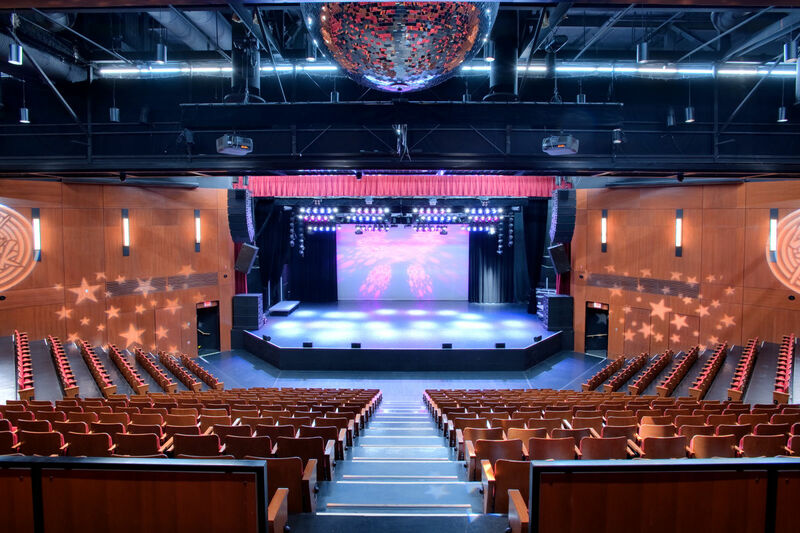 Description With a total of 19,000 square feet of adaptable meeting rooms and event space, River Rock can play host to any type of gathering. 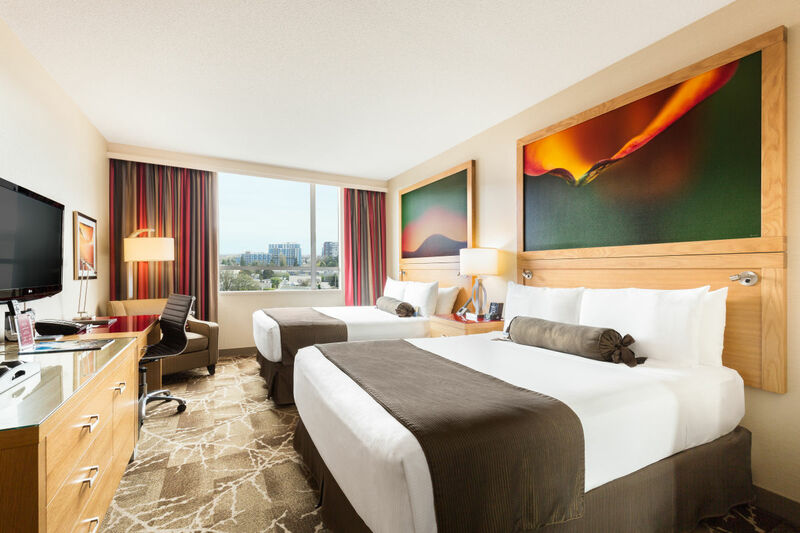 Business meetings, conferences and conventions.